East Harlem is a puzzle. And we don’t mean “puzzle” as in a mysterious urban land that is difficult to comprehend (although that is true to a certain degree for every New York neighborhood). No, literally we have a real jigsaw puzzle of our beloved neighborhood with hundreds of little cardboard pieces. You give an address to Map Marketing (based in the UK), and they use satellite photography to turn any neighborhood into a puzzle with the given address at the very center. As previously noted, we’re self-professed map nerds, so this was one of the coolest gifts we’ve ever received; and also one of the most time consuming and frustrating. After many weeks and long nights of hard work (with whiskey/wine/beer in hand of course), it finally started coming together. First, Central Park and the Harlem Meer with their green and water features making them easy to identify started to appear. Then the East River with it’s darker shade of H2O came together. Next, the Metro-North slowly took hold with tracks running diagonal in a unique color that stood out from the other roads. After that it was long hours identifying the big public housing developments, parking lots, main intersections, and smaller parks like Thomas Jefferson and other green spaces around East Harlem. Finally, the last piece was placed, and victory was ours. Except…the puzzle was actually missing a piece along the northern border (you can see in the photo below). We searched everywhere, but it wasn’t in the box, on the floor, or anywhere at all. It must have fallen out at the production facility. I emailed the company, and they very nicely offered to send us a new one free of charge. Just like a real neighborhood, this puzzle is a constant work in progress. Just when you think you have it figured out, you need to go back and take a fresh look. 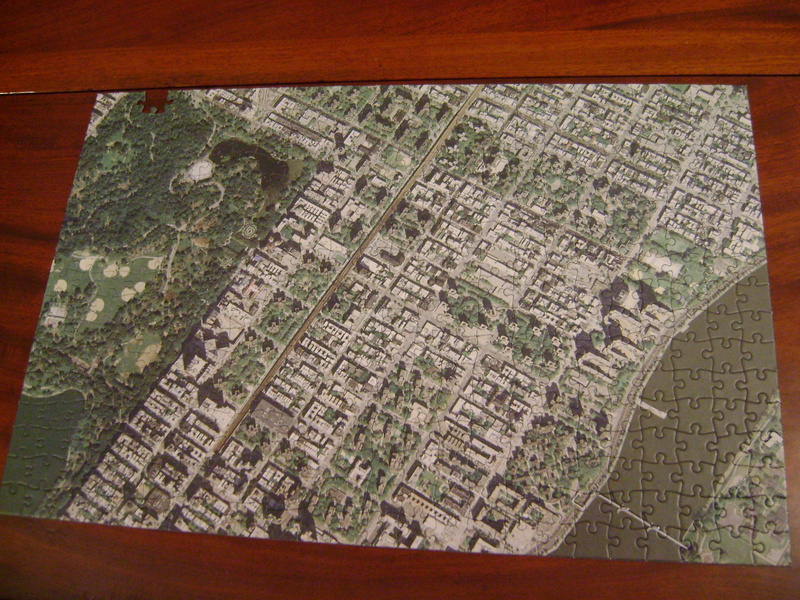 A custom made puzzle of East Harlem. C. Nelson, 2011. 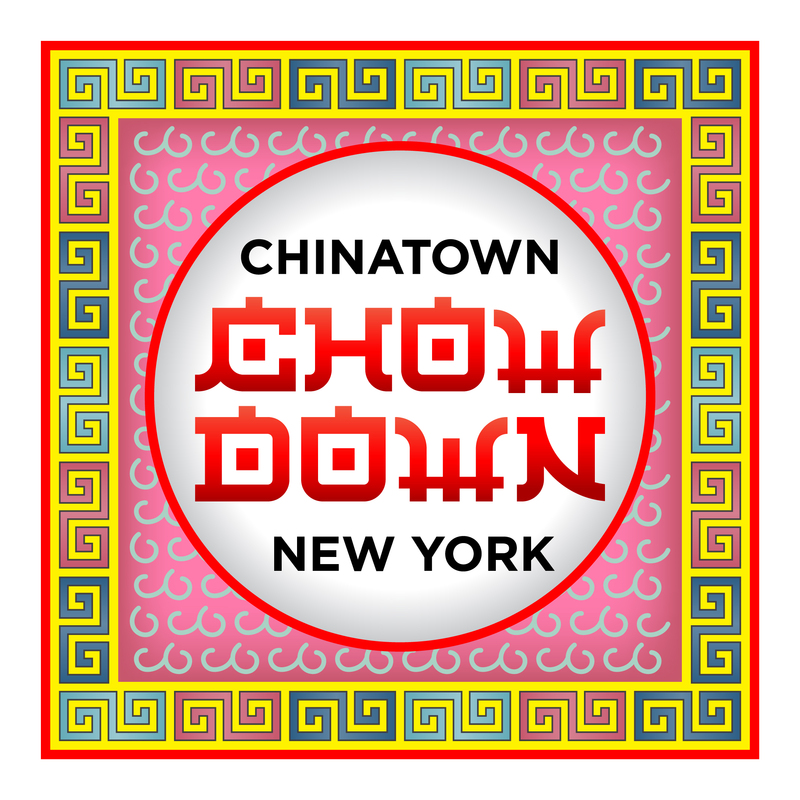 This entry was posted in East Harlem Life and tagged Central Park, Harlem Meer, Manhattan, Spanish Harlem. Bookmark the permalink.